We have been talking about recycle a lot on the site. 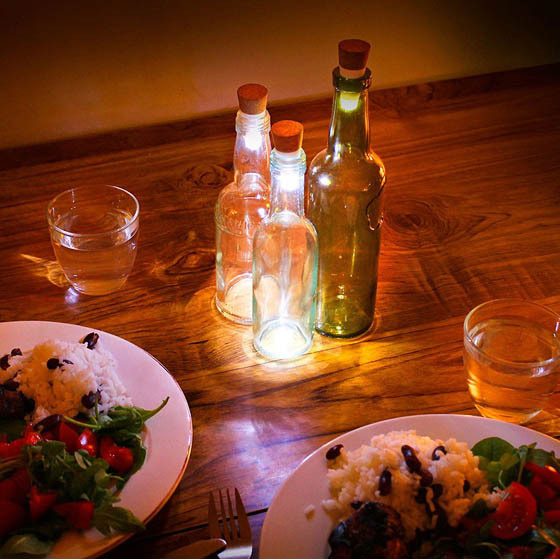 It is amazing to see how we can give used objects/trash a second life. 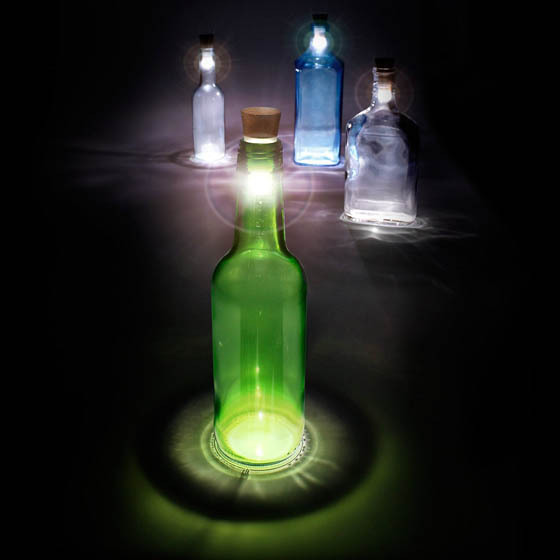 However, most of the recycle is sort of DIY projects, which is not for everyone. 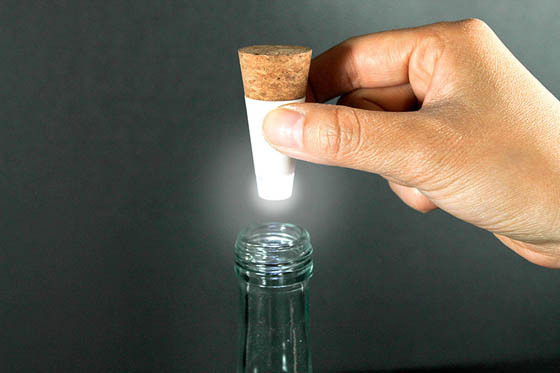 The bottlelight, rechargeable LED cork makes everyone can create their own recycled bottle lamp. 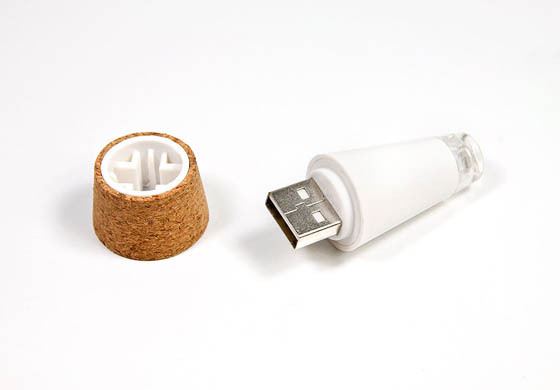 Look much like a large tapered wine cork and equipped with an LED light. 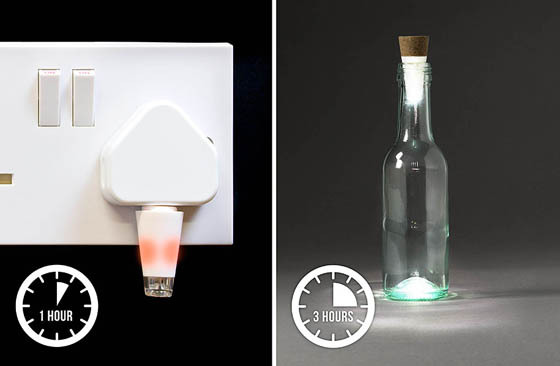 When switched on and placed inside the empty bottle, the lamp will provide you with a mood-setting light source for up to 3 hours before needing a new charge, which will take an hour through its USB connection. 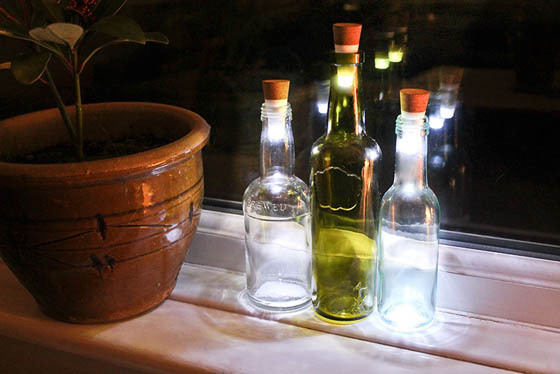 While it‘s not exactly a reading light, it‘s a good way to transform your room and studio into a bohemian hangout – and without turning it into a fire hazard! Such a smart design. 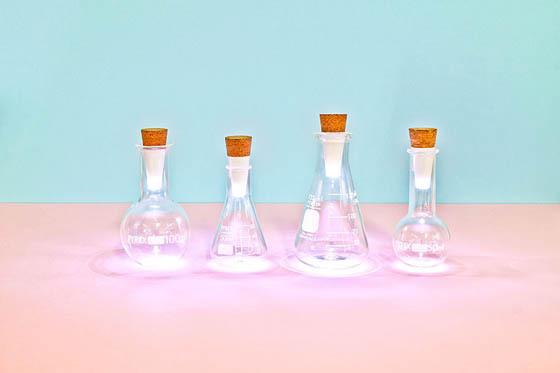 Perfect for upcoming summer for some olored atmospheric lights.